JS Bailey is one Cheshire’s leading independent cheese suppliers, dedicated to working with local cheese makers and large manufacturers to provide a wide selection of high-quality cheese to customers based across the UK. Entyce Creative have been working with J.S Bailey since 2010. As a long standing client, they initially approached us with a web design and development project that would showcase their vast product range and reflect their growing business. Since then, J.S. Bailey has remained an Entyce client, providing us with the opportunity to provide numerous marketing services for the brand, both online and offline that have seen some amazing results. 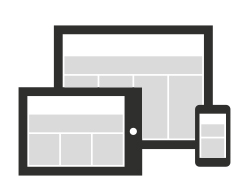 We designed and built a responsive website that was user friendly and engaging across all devices. 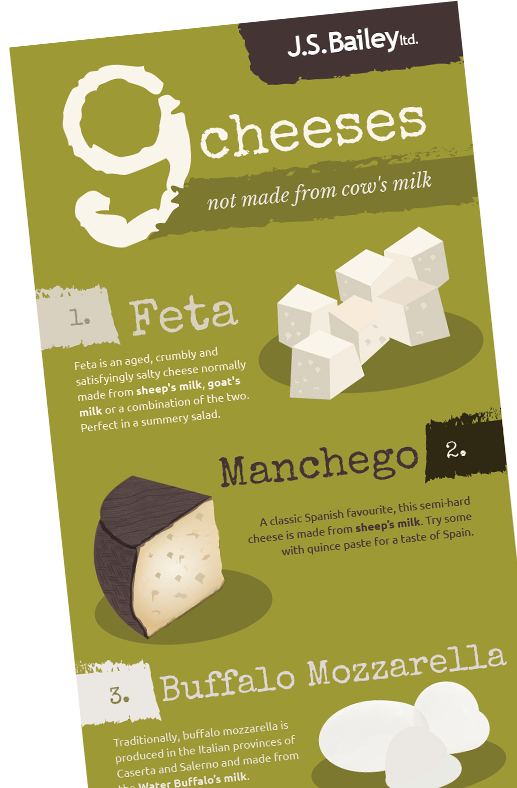 With a range of classic cheese flavours to some of the more exotic or unusual flavours on the market it was essential that the imagery on the site expertly emphasised the final cheesy product as well as the manufacturing process within the J.S. Bailey factory. Our design and copywriting teams got to work on the site itself, ensuring that information on each product was clear so that audiences within the food industry knew exactly what they were buying and the quantities available. We have continued to update the J.S. Bailey site as and when necessary so that the design remains fresh, information is accurate and to ensure that it continues to attract leads. 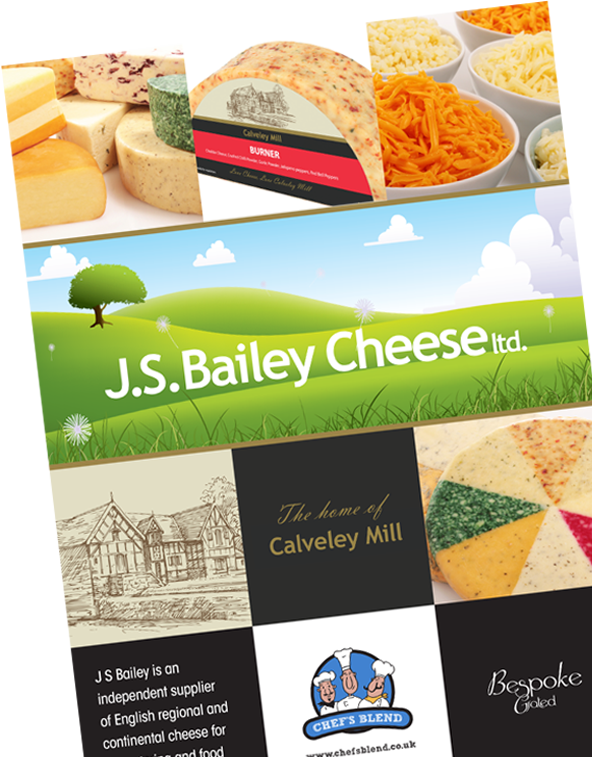 Following the rise in popularity of their own branded cheese, Calveley Mill, J.S. Bailey asked Entyce to re-brand both the logo and packaging design so that it reflected its quality and heritage. In addition to this we have designed countless marketing materials for J.S. 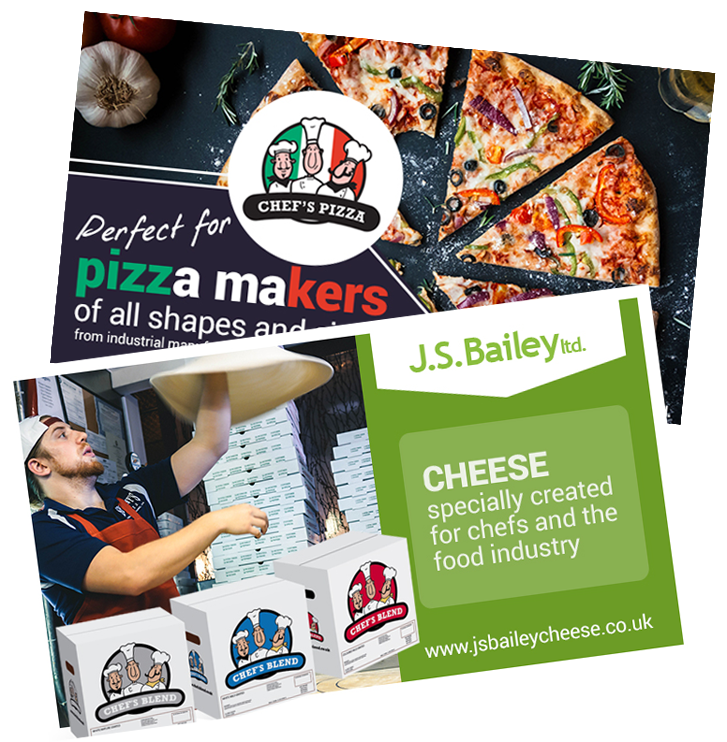 Bailey, including email footers, folders, loyalty cards, business cards, social media headers, social visuals, infographics and compliment slips. As well as the initial copywriting, videography and photography that was supplied for the new site, Entyce has continued to provide engaging content marketing for J.S. Bailey. This has included regular articles and infographics to ensure the site is continually updated with linkable and industry relevant material. 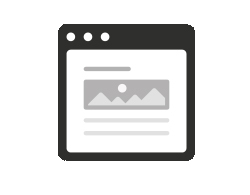 Of course, having a fantastic website means nothing if it can’t be found, therefore our SEO team ensure that the site is fully optimised at all times. This includes updating title tags, meta descriptions, alt tags, monitoring traffic and keyword rankings, gaining links from relevant industry leading sites, maintaining the J.S. Bailey Google My Business account and so much more. In doing this we ensure that J.S. Bailey is seen on search on both a local and national level. 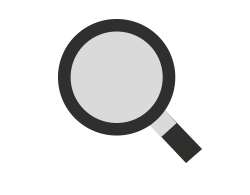 We actively post, monitor and analyse two social media accounts for J.S. Bailey, the main company Twitter page, as well as the Twitter and Facebook page of their onsite café and shop, Calveley Mill. 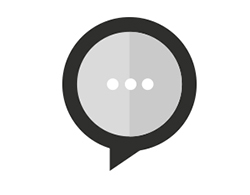 For both social accounts, our social team follows and engages with relevant audiences, as well as sharing relevant industry news, product information and company updates. At the outset we established that the tone we would use across social accounts would be informal, personable and fun, and therefore our team have reinforced activity with witty social visuals and eye-catching, sharable infographics.